My husband is a "chocolate lover", literally. He loves chocolate more than I do. In fact he can down 200g of dark chocolate containing 70-100% cocoa mass in just one sitting. I cannot eat as much as he does and I thought I love chocolates. I just usually nibble on a chunk of dark chocolate and that would complete my day. He's one of the reasons why we bought sacks, boxes, and bags of Callebaut dark chocolates. And since I cannot bake because I don't want to get physically stressed out due to the extreme heat in our kitchen every time I bake, I'm left with this problem of disposing more than 30 kg of Callebaut dark chocolates. 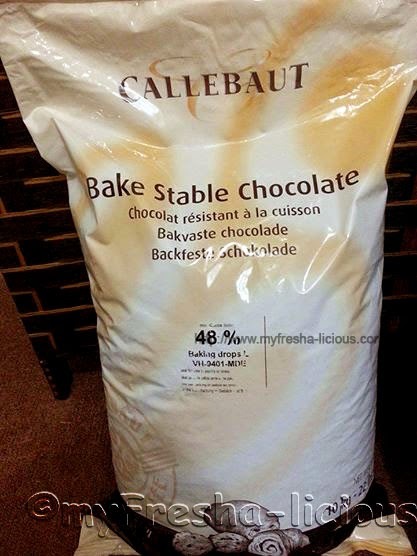 By the way, Callebaut is a famous brand of chocolate that supplies the food industry world wide. They have chocolates and cocoa powder made in France and in Belgium. What we have are those from Belgium. So, I decided to make a chocolate cake covered with dark chocolate ganache. 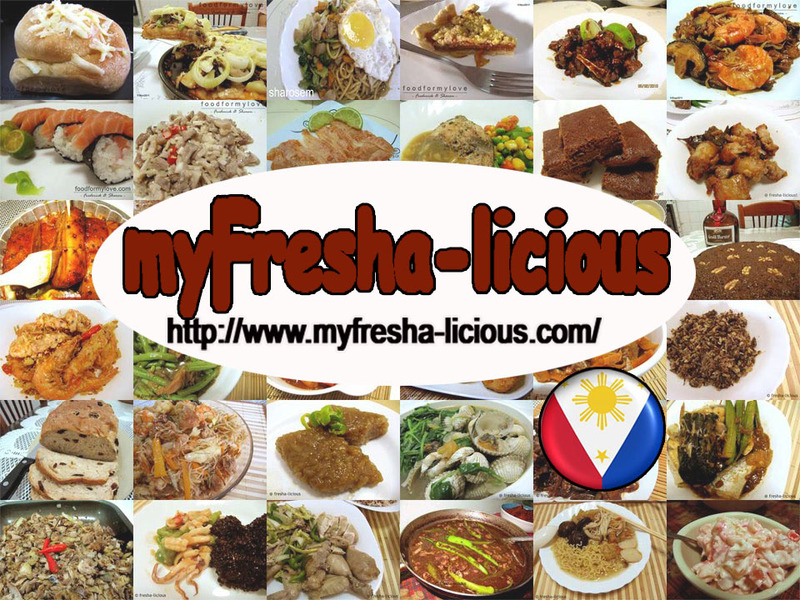 I've been bombarded with new baking ideas from BHM, a baking group on facebook which is based in the Philippines. I've been quite interested in the new idea of making heat-stable chocolate ganache that can withstand the room-temp or outdoor temperature in the Philippine. Some people are recommending to use 2.5 : 1 ratio (where 2.5 is the weight of the chocolate and 1 is the weight of the heavy cream), some even recommend a 4:1 ratio (???). I was thought in Puratos to use 1:1 ratio for ganache (regardless if i'm using dark, milk, or white or if i'm using couverture or compound chocolates), and the 2:1 ratio are for truffles as truffles need a thicker mixture in order to harden. Out of curiosity. I whipped up a 2: 1 ratio for my dark chocolate ganache using dark couverture chocolate. I turned off the AC and I just worked under Qatar's room temperature. Just to give you an idea, today's outdoor temperature in Qatar is 45 degrees Celsius. Guess what the room temp in our house, it's 38 degrees! And after much perspiration (because it was too hot) my mixture is too thick to be poured so I had to spread them on my cake. I had to chill the cake for about an hour before serving. After consuming half of the cake (I just made a mini cake measuring 6 in x 6 in x 4) I left it under room temp, on top of the table AND guess what people, the chocolate ganache did not melt. It was hard as mud. I actually didn't like the texture. I usually like my ganache on a cake to be thick yet silky smooth. Not thick and almost rock-hard chocolate. I was so tempted to heat the cake in the microwave to soften the ganache, seriously. Ooooh, I almost forgot to tell you, I added a few tablespoons of grand marnier making the ratio of liquid to solid even lesser that 2:1. There, problem solved, for those who want to be economical in their chocolate ganache, just use a 2:1 ratio will you? or a 1:1 perhaps. AND make use of premium chocolate will you ? :-) AND AND AND please NEVER ever ever add shortening in your chocolate ganache. The mere thought of eating chocolate with shortening in it makes me sick. By the way, I used both chocolate bars and callets (coin type). 2. Place the cream in a micro-wave safe bowl and heat it for about 20 seconds (I don't know the temperature setting of our microwave) feel the cream if it is hot but not boiling nor simmering, heat it again if it's not yet hot to the touch. 3. Throw in the chocolates, a handful at a time and stir. Heat the mixture in the microwave for about 10 seconds, add some chocolate, and stir. Do the same process until all the chocolates have melted. 4. Refrigerate for at least 2 hours or until the ganache hardens or become firm. 5. Scoop a teaspoon or tablespoon of the mixture, fill it with an almond or you can do without it. With your hands, roll the ganache into a small ball, then cover it with the ground almonds. Repeat until you finish all your ganache. 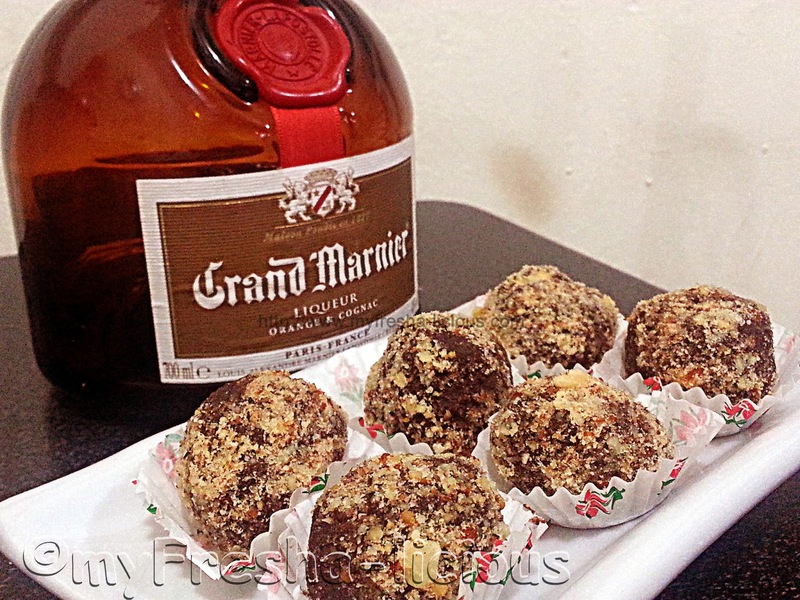 Refrigerate the truffles before serving.